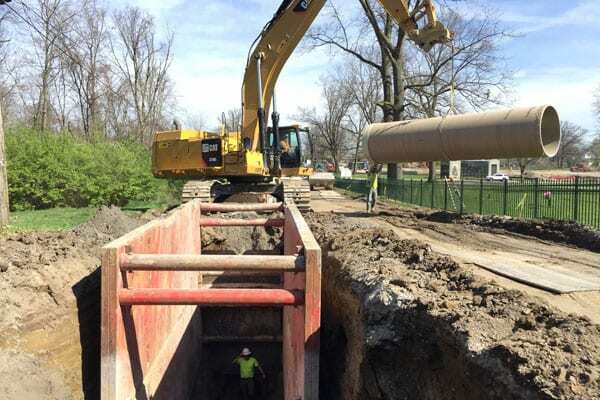 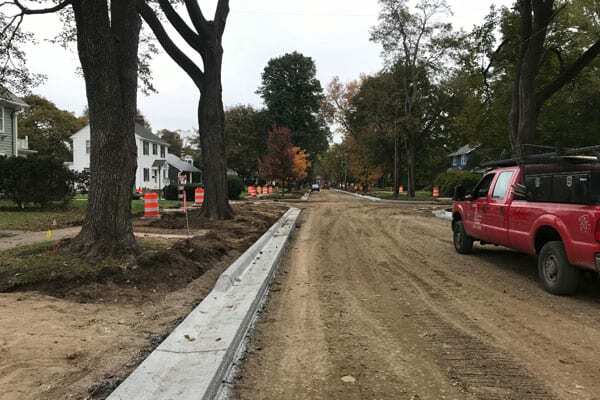 Scope – 4500 LF of 48” to 72” Storm Sewer, Multiple Cast In Place flow control structures, river outfall modifications, misc small diameter storm drainage and catch basins, street reconstruction, and streetscape. 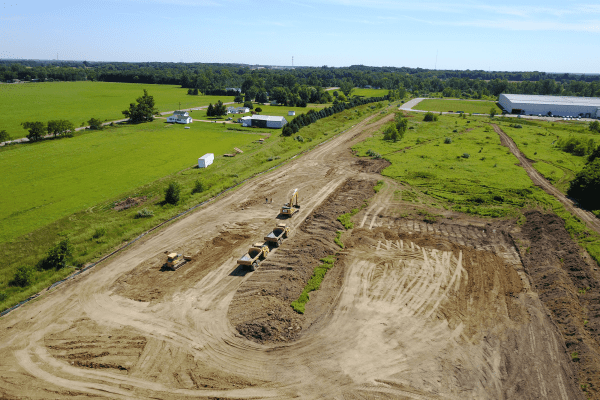 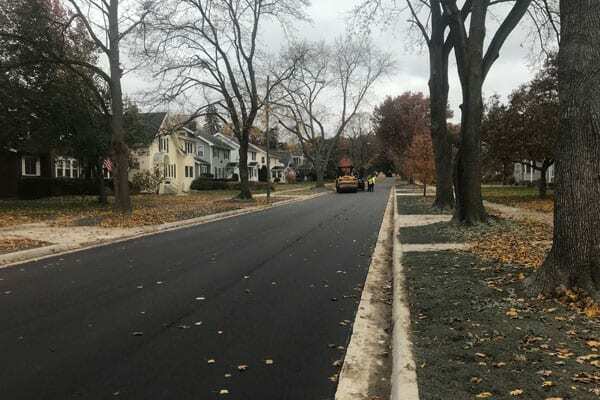 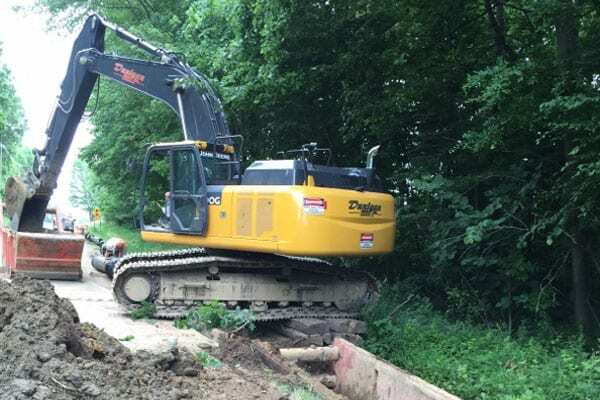 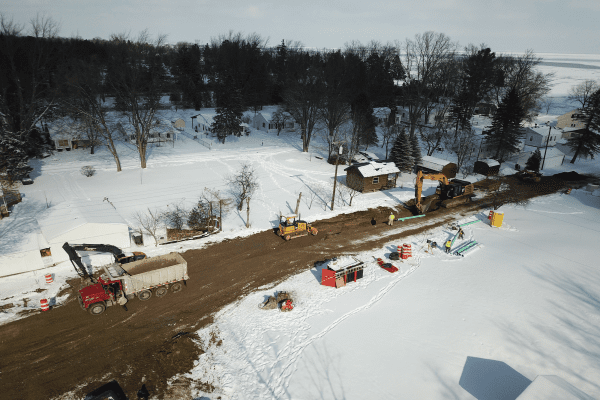 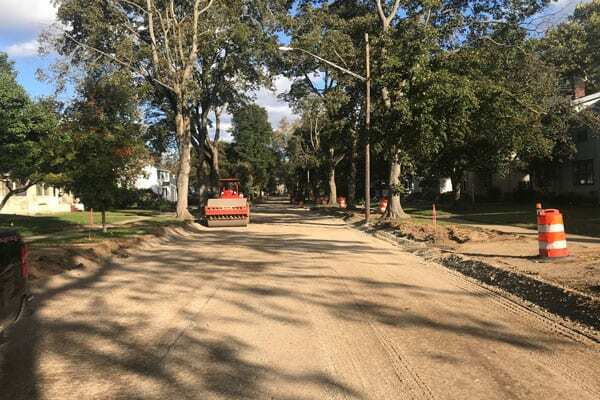 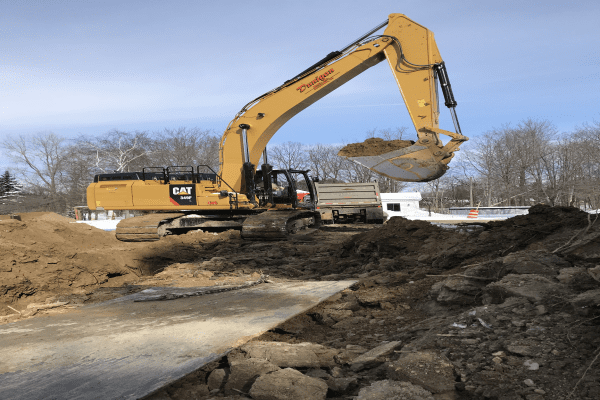 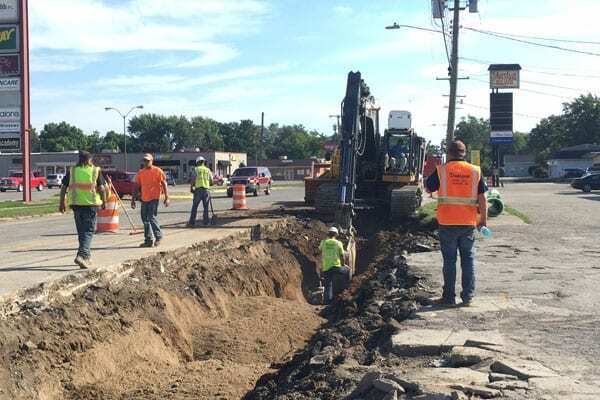 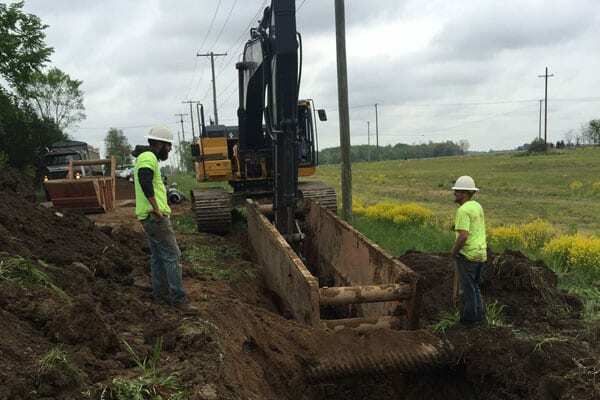 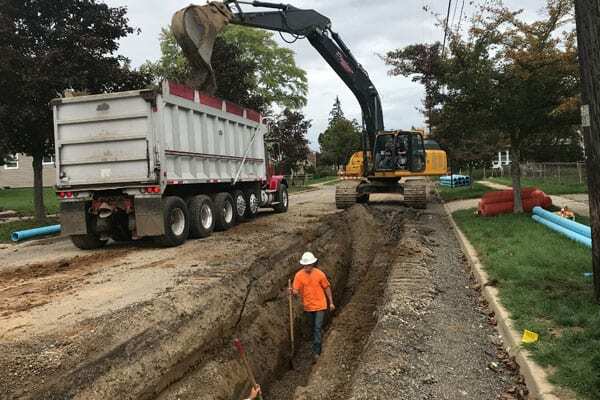 Scope – 6000 LF of 8” watermain, 1800 LF of 8”-10” Sanitary Sewer, Misc Storm Sewer, and complete street reconstruction of approximately 1 mile of roadway. 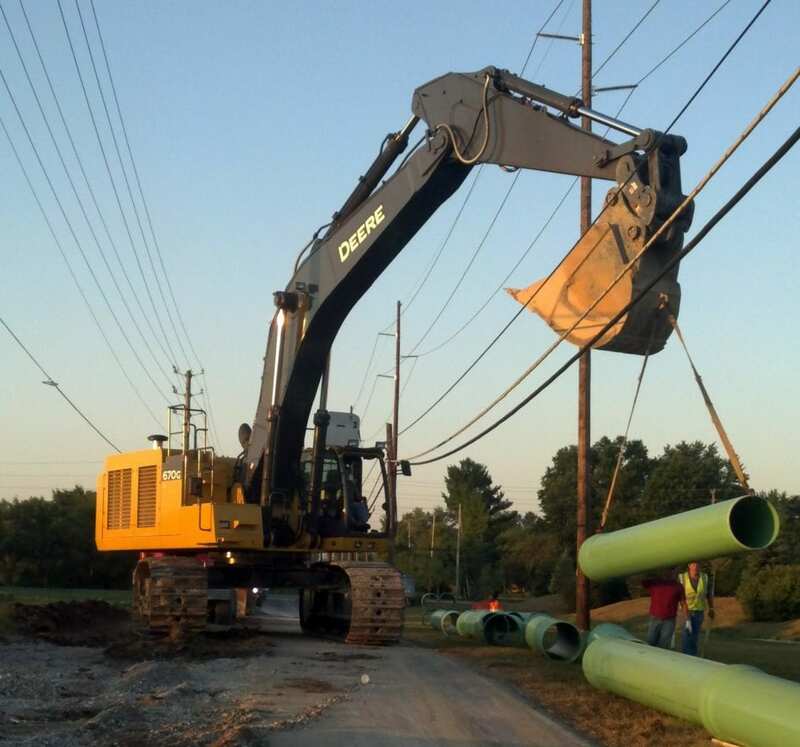 Scope – 5000 Lf of 54” FRP Interceptor Sewer, 1500 LF of 36” – 42” FRP Interceptor Sewer, misc. 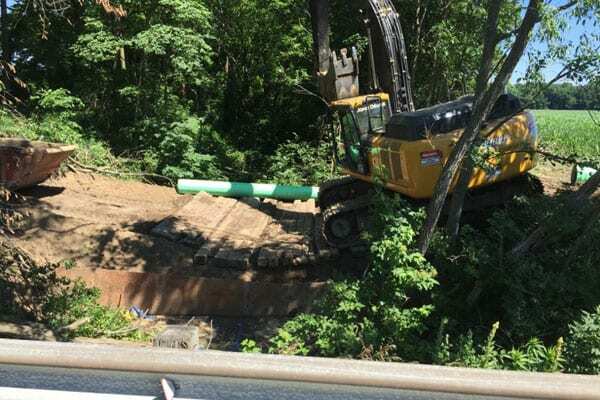 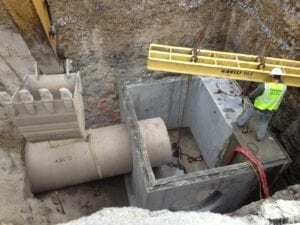 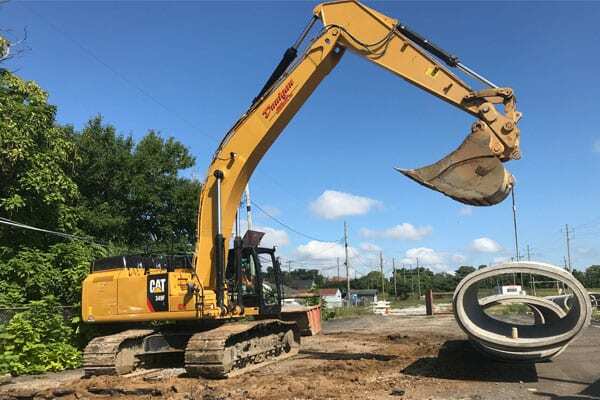 12” – 72” Sewer connections, cast in place flow control/overflow structure, cast in place retaining walls, outfall structures, watermain and water service installation, and road reconstruction. 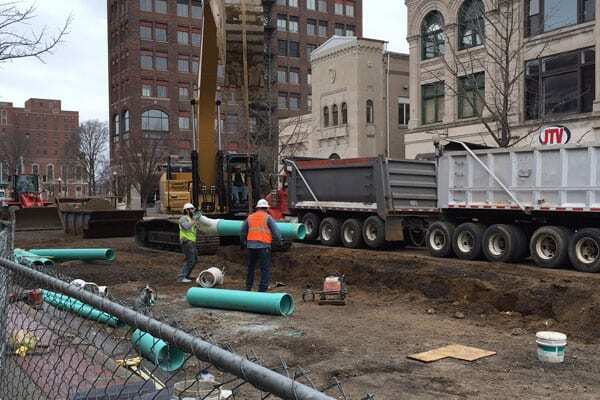 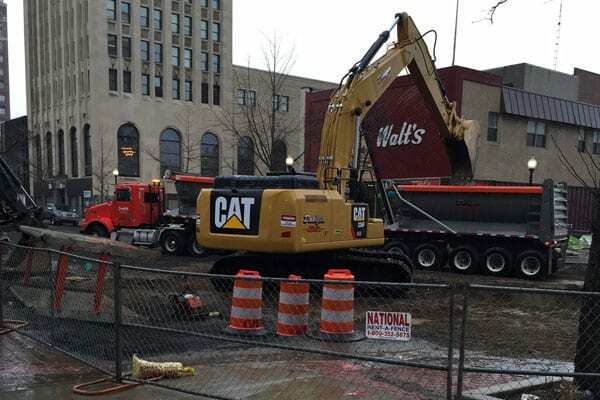 Scope – Complete reconstruction of the main block on Michigan Ave of downtown Jackson including new sanitary sewer, storm sewer, watermain, electrical ducts, gas main, complete street construction, streetscape, planter boxes, landscaping, landscape water and electrical, and signal replacement. 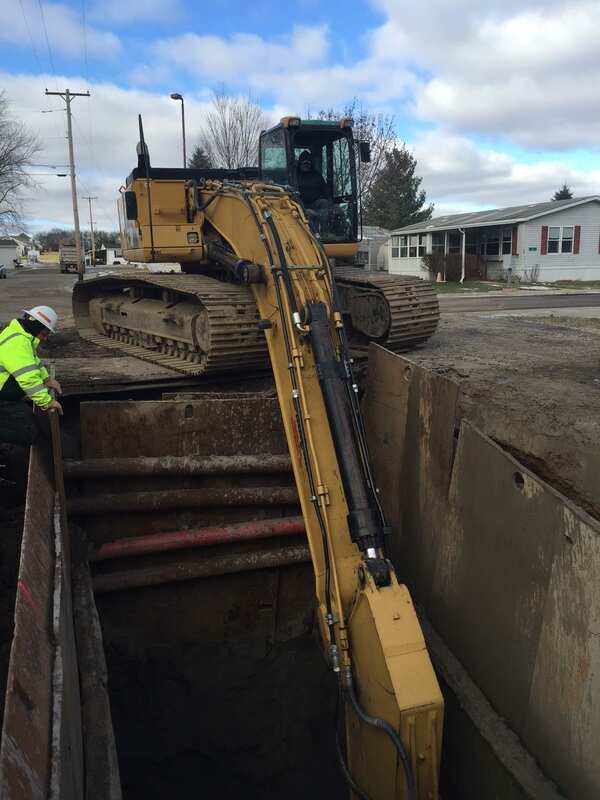 Scope – 30,000 Lf of gravity sewer at depths up to 35’, auger boring, and street reconstruction. 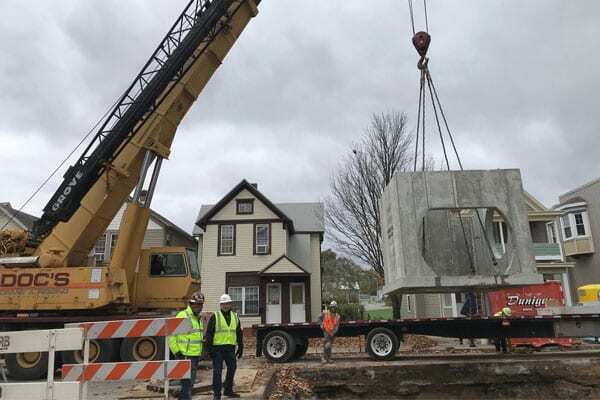 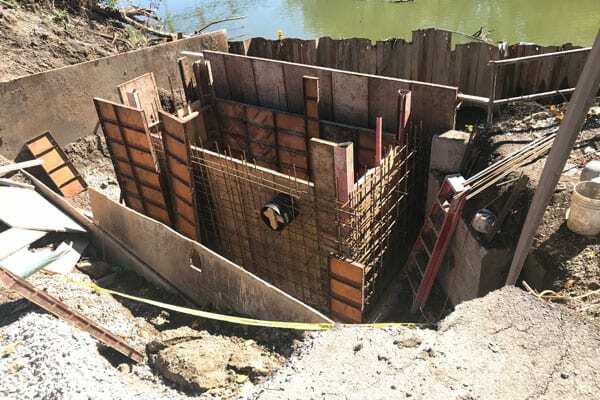 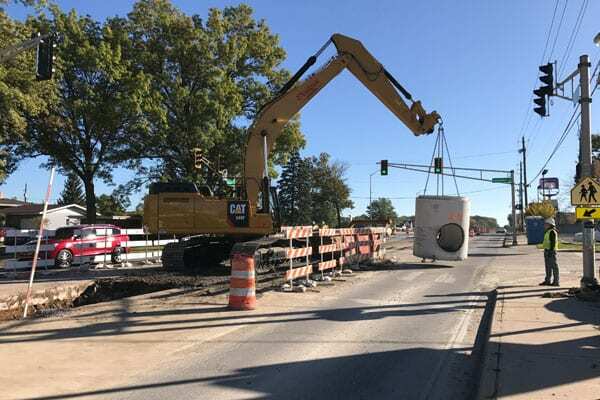 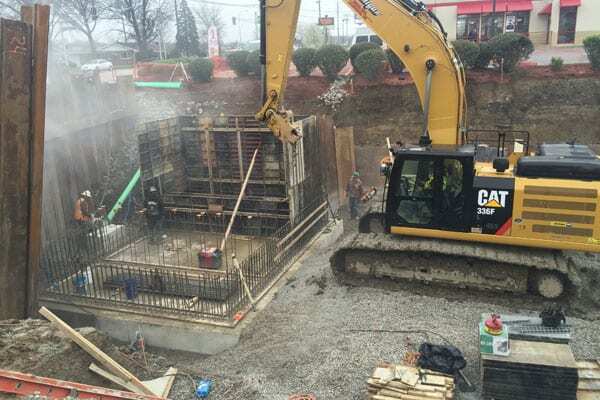 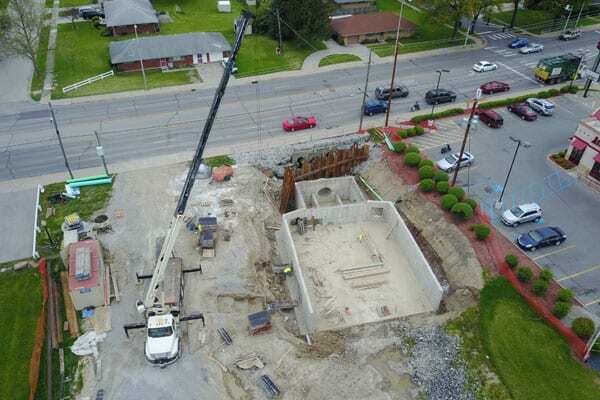 Scope – replacement of sanitary sewer lift station with 28’ Deep precast wet well, new valve vault, control panel, standby generator, and electrical. 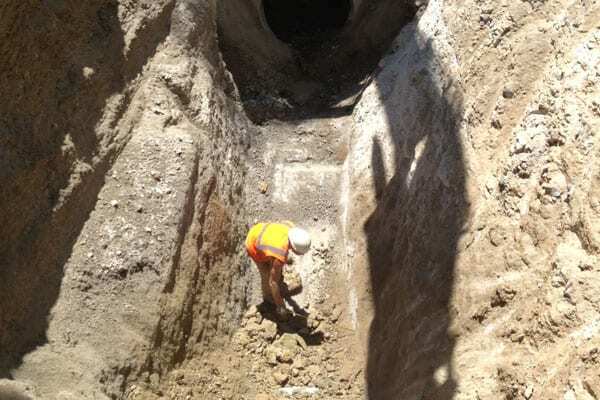 Scope – Installation of 54” FRP interceptor sewer in solid bedrock conditions up to 28 feet deep.